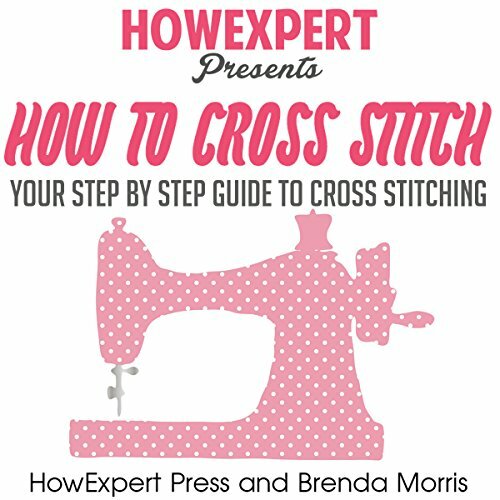 Showing results by author "Brenda Morris"
If you want to learn how to do cross stitch quickly and easily - from picking the material to finishing the project - then you'll want to buy the How to Cross Stitch Volume 2 guide. In this book, you will learn about the different stitches of cross stitch, the different types of cross stitch, and the different materials used for cross stitch. Surprise your friends and family with your new cross stitching skills. You won't have to take expensive needlework classes to master the different types of cross stitch.